Welcome to episode 8, where I talk to writer Neal Sillars. Neal is the author of five books that, on the face of it, seem very different. His work includes a thriller (Revolutionary Tax), a novel infused with Celtic folklore (A Conspiracy of Ravens), an historical novel set over a thousand years of Spanish history (The Blood of Don Juan de Vargas) and a hard-hitting homage to his native Scotland (If you fly with the crows). Neal explains there are, in fact, thematic similarities to them all that reflect some of the bigger questions that are important to him. 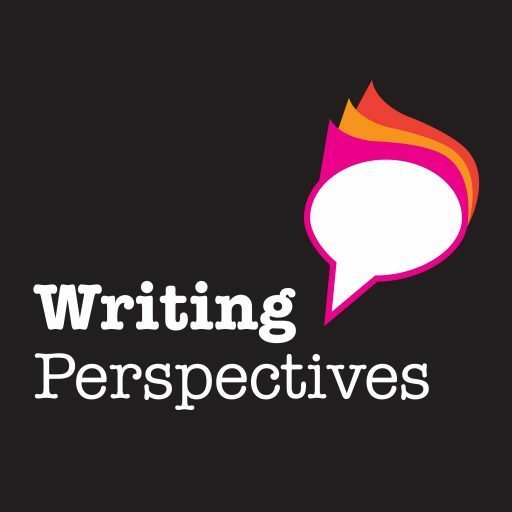 We discuss how that came about: whether this was a conscious decision before writing or if these preoccupations emerge through the writing process. Neal talks about drawing influences from his favourite work in Scots, Spanish, Galician and Portuguese – and we discuss Neal’s use of Scots language in If you fly with the crows. We look at the challenges that presented but also the very important reasons why it was the right decision for him to make. He tells us about his approach to planning and research, and we discuss the notion of starting a story. We talk about the very important decision all writers have to make about exactly when to bring their readers or audience into their story. Neal also talks about the challenge of writing around a busy day-to-day life: how does he do it? If is fascinating to spend half an hour with Neal. What he has to say about both the authenticity of voices in a work and where a story starts are big questions that every aspiring writer should think about. Hearing about his experience as a writer is interesting, instructive and inspiring. You can find his work on Amazon and also find him on Facebook. I hope you enjoy this episode – please leave me a comment or, better still a (five star) review on iTunes.